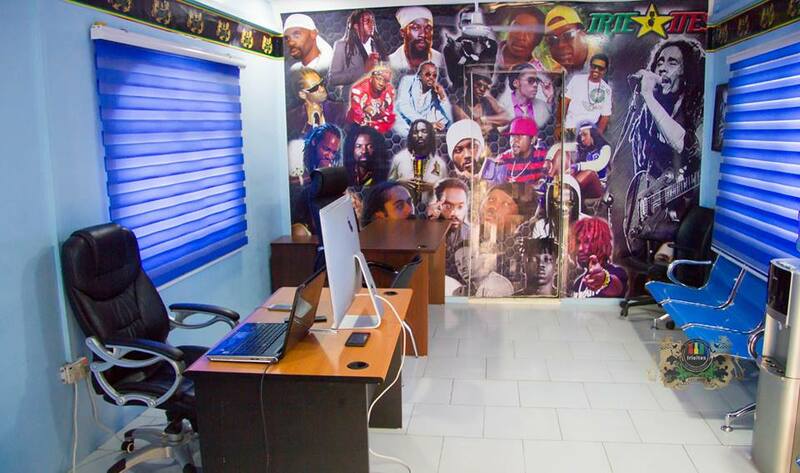 The less popular street suspicion that the Irie Ites Studio wouldn't only be identifiable for serial riddim project releases, but the label may also jump into artiste signing over time hits confirmation today. The suspicion was confirmed by a reliable Irie Ites high table rep that their label has signed some artistes and the unveiling is most likely to be held in no time after the contractual processes are duly completed and the move is then worthy of public knowledge. According the source, the contractual processes is at 90% up the completion spectrum as at now, but didn't expose the list of the artistes the label has sat with.